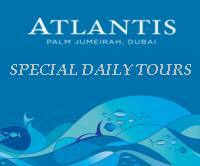 We at Exotic Dubai Tours and Safaris are proud to have trusted partners all over the world. We offer tours to amnay destinations of the world Including far east, Europe Australia, Middle east American and much more. Our Latest International Tour packages from Dubai are as under.